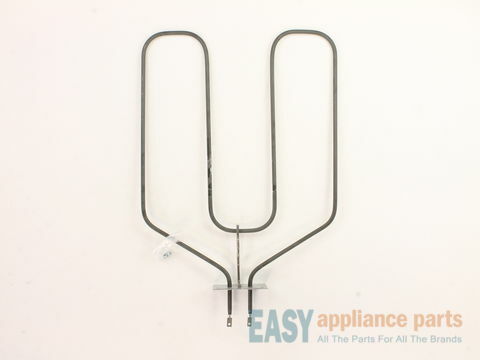 This closed-hinged style bottom bake element is located on the bottom of the oven cavity to supply the heat for baking. 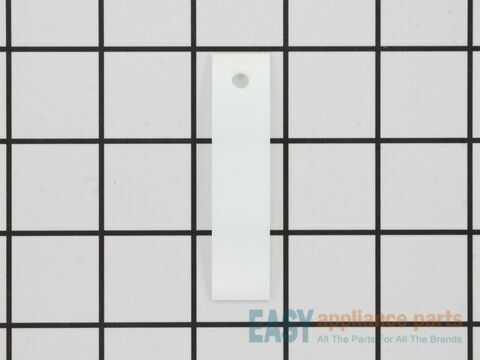 This bake element has screw-on wire terminals is 18 1/4-inch wide and 14 1/2-inch deep to mounting flange and the terminal ends extend 2 1/2-inch past the flange. The element is 2300 watts and 20 volts. If your oven is not heating evenly, the element will not heat, or there is little to no heat when baking, you may need to replace the element. This is a genuine OEM bake element. Please remember to disconnect the power to your oven before you start your repair. This crisper drawer cover has the drawer slides built into it to allow the crisper drawer to slide in and out. This model measures 24 1/2 inches long x 19 inches wide x 2 5/8 inches deep, is made of plastic and is white in color. If the cover becomes cracked or damaged, you will need to replace it. This is a genuine OEM part. The refrigerator light switch turns the interior light off and on when you open or close the refrigerator door. The light switch also prevents the front dispenser from working if the refrigerator door is opened. 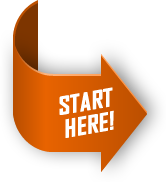 If the switch has shorted out or the light bulb is not turning on when the door is open, you may need to replace the switch. 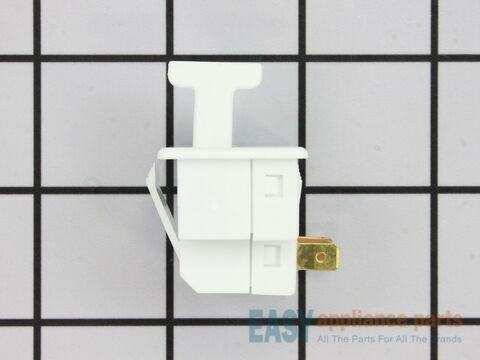 This switch is white in color and measures approximately 1 1/2” L x 1 1/4” W. This is a genuine OEM part. Please remember to disconnect the power to the refrigerator before starting the repair. 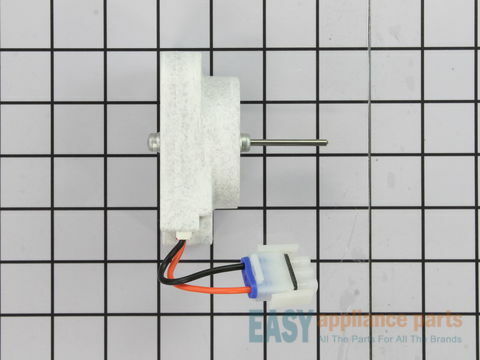 This 115-volt 60Hz evaporator fan motor is located in the back of the freezer and circulates air over the refrigerator coils. These coils will convert the heat into cool air, which is then circulated. If the motor has failed, the freezer/refrigerator will become too warm because the fan motor is not circulating the cool air from the freezer into the refrigerator. This is a genuine OEM part. Please remember to disconnect the power to the appliance before starting your repair. 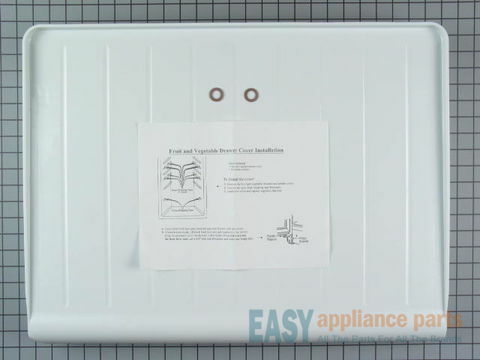 This white rack track stop is used for your upper dishrack track to prevent the rack from sliding off the slide rail. If your rack is falling off the track, you may need to replace the track stop. This is a genuine OEM part and is sold individually. This single white drum bearing slide attaches to the outer-most sides of the bearing to help support the front of the drum as it rotates. 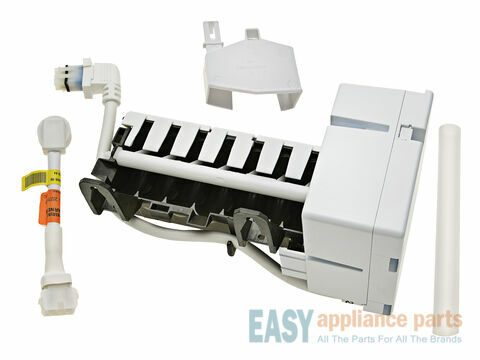 If your dryer is making loud noises or the drum will not tumble, you many need to replace the slides. The manufacturer recommends replacing both slides at the same time; there are 2 slides per dryer. This is a genuine OEM part. Please make sure to disconnect power to the dryer before starting your repair. This red evaporator fan motor grommet provides a cushion between the fan motor and the motor mounting bracket. 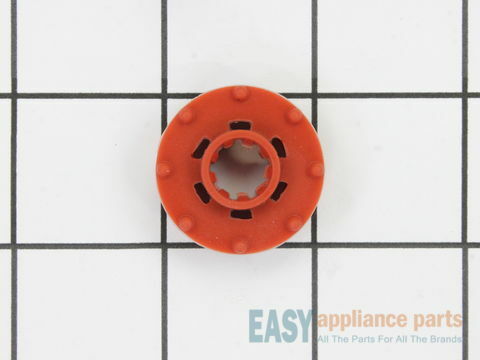 If the grommet is damaged and you are getting noise from the fan motor, you may need to replace it. This is an OEM part sourced directly from the manufacturer. Please remember to disconnect the power to the refrigerator before starting your repair. The broil element is located on the roof of the oven cavity to supply heat for broiling. 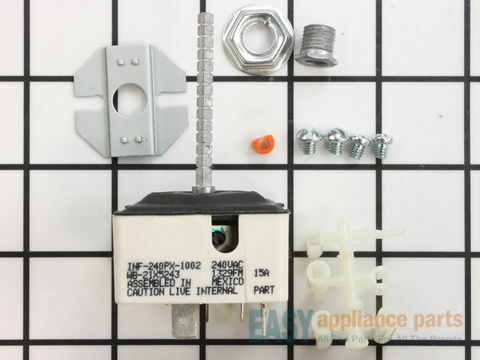 The depth of the screw-on terminals is 2-3/4 inches and they are 1-1/4 inches apart. The mounting bracket is not included with the element. 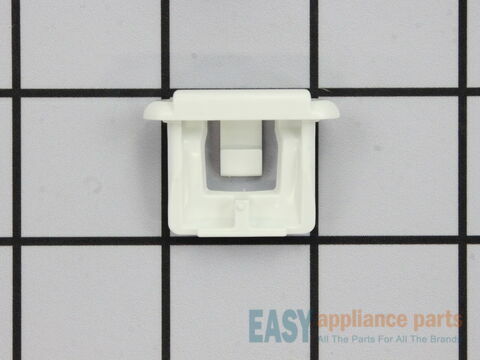 If the element is no longer heating or it has shorted out, then you will need to replace your broil element. This is a genuine OEM part. Please remember to disconnect the power before starting your repair. 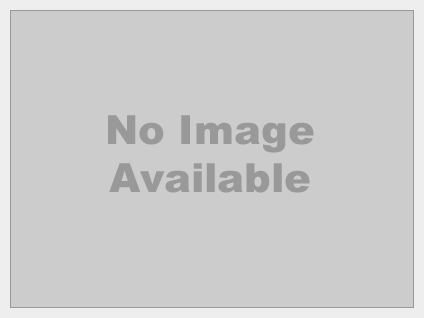 Below are the most popular Hotpoint models we have.